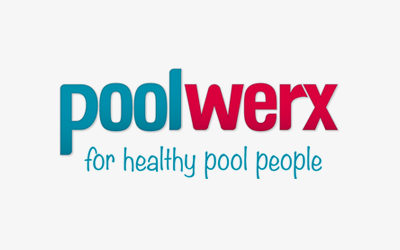 PoolWerx services the needs of local swimming pool and spa owners offering Free water testing and advise. We stock a complete range of balancing and maintenance chemicals as well as equipment upgrades including pumps, filters, chlorinators, lighting, robotic pool cleaners and pool toys. We also have our own service team who provide onsite casual and regular service.